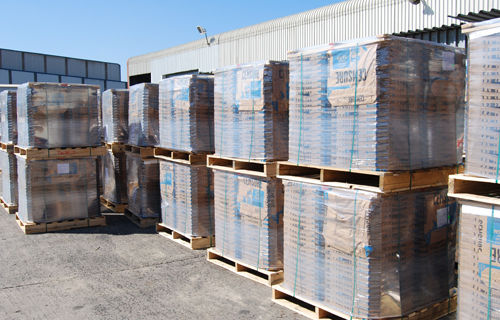 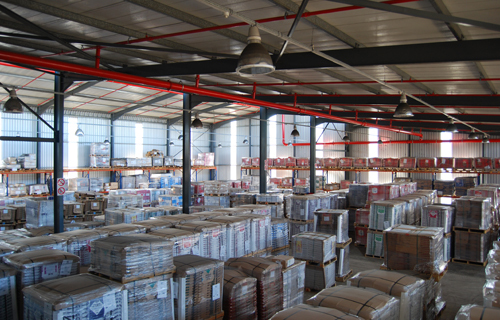 Our recently upgraded finished goods warehouse can handle up to 2 500 pallets of product ready for despatch. 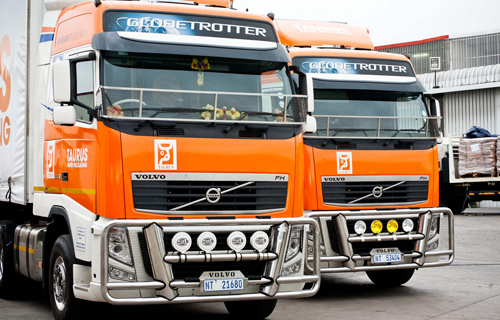 Our inhouse fleet of Super Links, Double Axle taut liners and flat bed trucks ensures our deliveries are always on time as we are not reliant on outsourced transport. 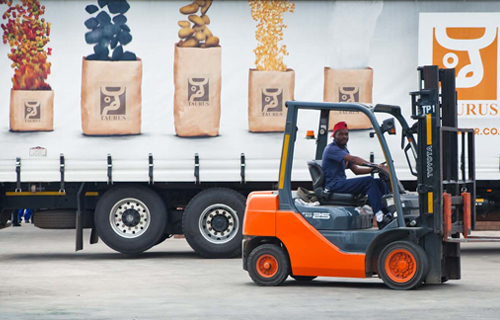 Our truck drivers are familiar with all the destinations in South Africa, Namibia, Lesotho and Swaziland that leads to a fast and efficient transport connection between the factory and the Taurus customer.